Limited to one application on your IC? Not here! Instrumentation is a big investment for any laboratory, so you want to get as much out of your instrument as possible. 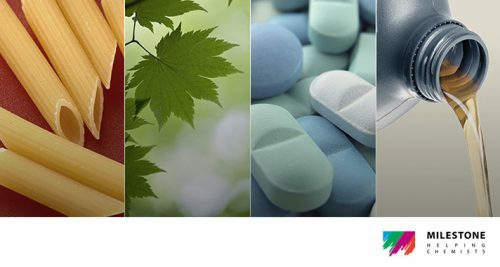 While some laboratories have high enough throughput to dedicate instruments to a specific applications, many do not. Which makes flexibility important. The ability to transition from one application to another, or change configuration from one project to another, can make or break a business case for instrumentation. Older ion chromatography instrumentation, with long stabilisation times and complicated components have been single application instruments. The time taken to re-plumb, or cost of changing components prohibited adaptation of the system from its original purposes. 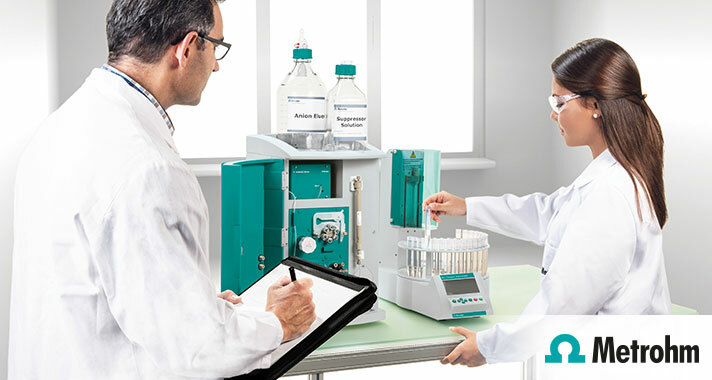 With simplified componentry and rapid stabilisation times, Metrohm ion chromatography instrumentation can now be used as a flexible member of the laboratory family. Anion or cation analysis. Organic acids or sugars. The switch is easy, the start-up time surprising. See how versatile your system can be.